2018 was a busy year for grants. We made 27 grants, totaling more than $112,000 to those in the DS world-wide “family” who were suffering from a hardship or need. Additionally, we were able to provide $23,000 in scholarships for rising college freshman. A big thank you to everyone who donated to DSF in 2018, your gift allowed us to help so many. Thank you! Visit our Grants page for a complete list of all of our grants. 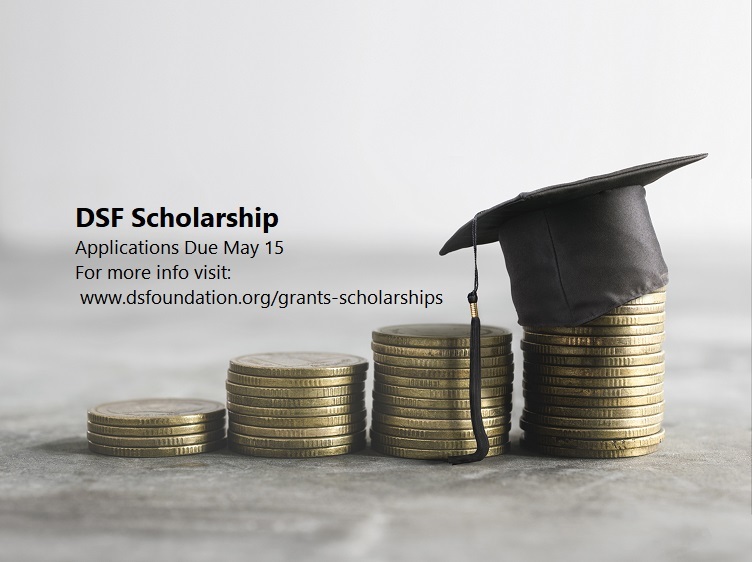 2019 DSF Scholarship Application now available! DSF Scholarship application is now available! $2500 award for high school senior who is a child/grandchild/step of a DS employee/contractor (not just Special Agents), planning on attending any institute of "higher" learning (at the university, community or vocational level. Visit our website for specifics and a list of past winners. Last year we gave out $23,000 in scholarships! Deadline to apply is May 15. Award July 2019.